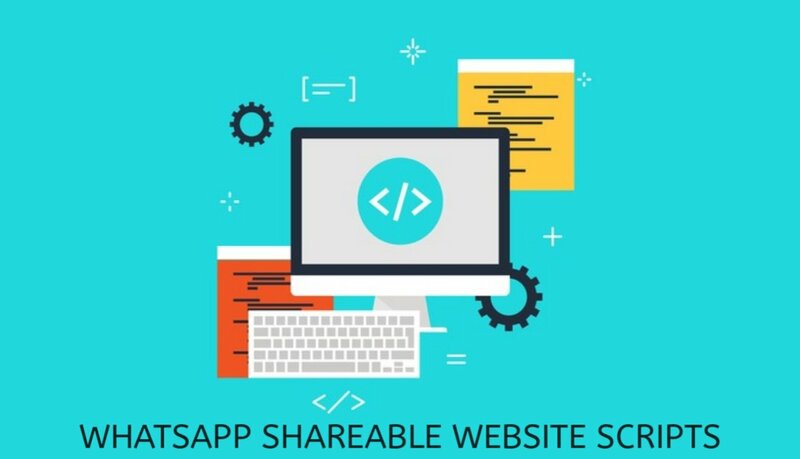 WhatsApp Sharing Websites are being popular day by. It's a kind of event blog. It doesn't need backlinks, seo and all. It is fully depend on how much you have shared it. Every beginner blogger can do it. The scripts which i have provided are only applicable for WordPress, it means that you have to purchase hosting and domain. So, here are the scripts from which you can earn a lot of money. 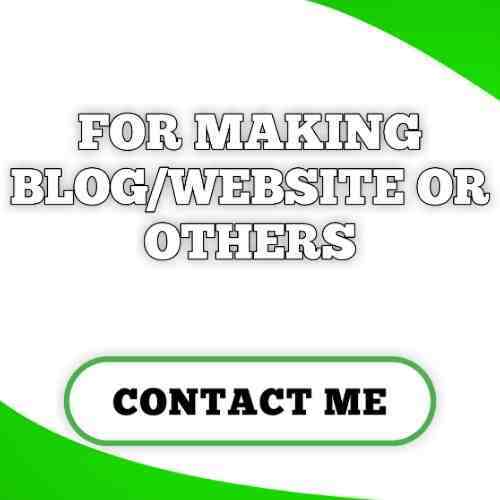 Warning: Don't use any illegal way to promote your blog. If you use then it's your risk. I am only giving you 5 scripts for free. Some are paid each costs ₹50 like Jio Laptops For Free, Paytm ₹400 For Free, Redmi Note 5 Pro For Free, etc. If you want any paid one then contact me from my Contact Page.